Hyundai officials confirmed that the 7-seater Santa Fe SUV will come in the mild hybrid and plug in hybrid version in the coming 18 months. The fourth generation Hyundai Santa Fe made its global debut in March this year. 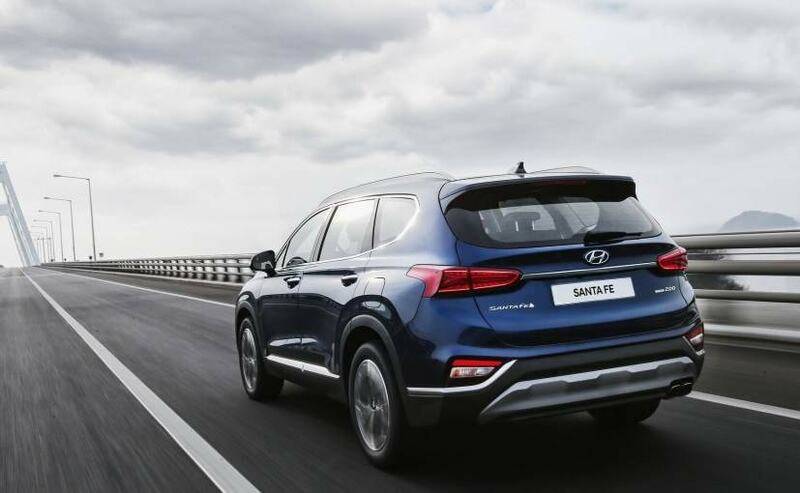 For the US and the UK market, Hyundai introduced the Sante Fe in both its petrol and diesel iteration, along with the possibility of it getting mild hybrid and plug-in hybrid versions in the future. 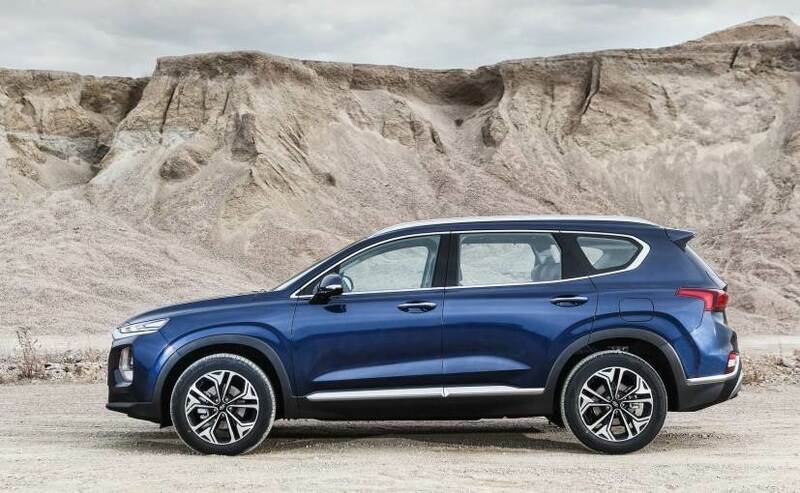 Now, at the launch of the Santa Fe in Barcelona, Hyundai officials confirmed that the 7-seater Santa Fe SUV will come in both mild hybrid and plug in hybrid version in the coming 18 months. The move is in line with the company's ongoing plan to electrify its entire range in the next ten years for the European market. According to Hyundai, the company plans a range of electric cars by 2025 under the Hyundai and Kia brand. Moreover, the company also announced the hybrid version of the Tucson SUV recently. 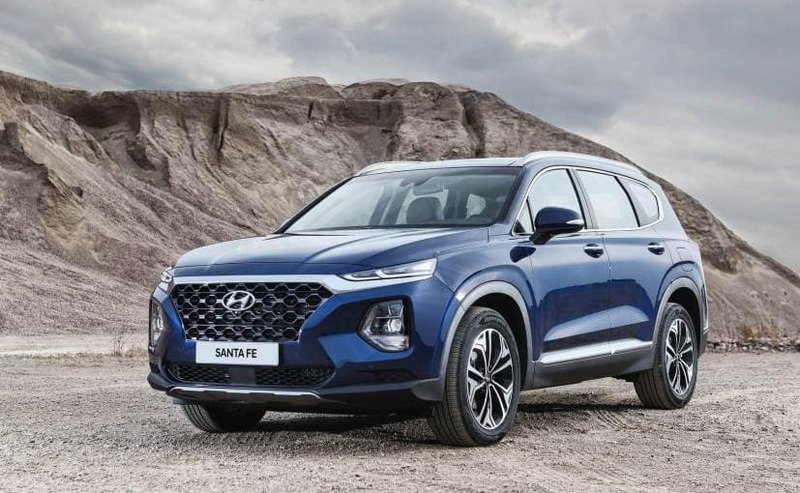 If reports are to be believed, then the Santa Fe will feature the same 48V hybrid version of the Tucson, with the ability to churn out 183bhp from its 2.0-litre CRDi engine along with additional 16bhp from the hybrid system. Currently, the new generation Hyundai Santa gets the choice of three, four-cylinder engine options - 2.4-litre GDI and 2-litre turbocharged petrol engines along with the new 2.2-litre CRDi turbocharged diesel engine. The petrol engines produces 185 bhp and 232 bhp respectively, while the diesel mill churns out 200 bhp. All the three engines come mated to an 8-speed automatic torque converter, which is standard.